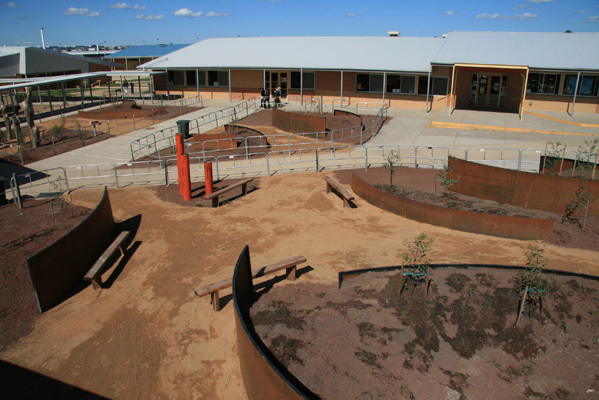 Our involvement with school landscapes began in 2008 at Narre Warren Secondary College. 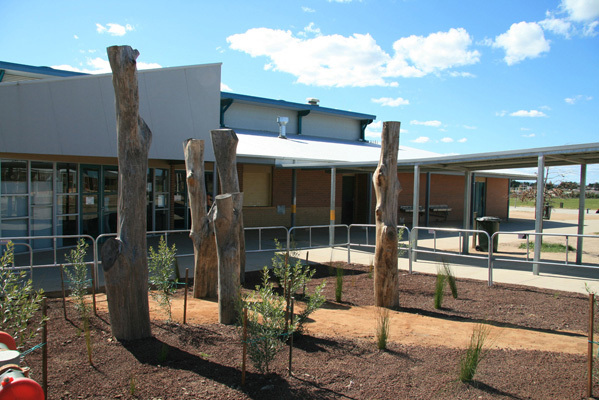 RB Landscapes were approached to design and construct a mid-sized interpretative playscape – somewhere students and staff could passively recreate and interact with sculptural landscape elements. 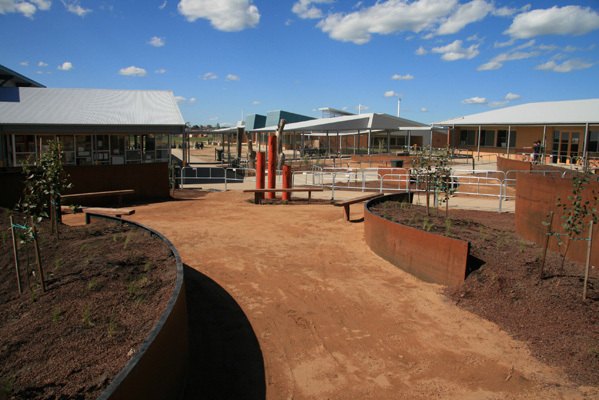 The project was constructed to a relatively small budget but still succeeds in evoking some sustainable thought and conversation through the use of reclaimed materials in the construction of the design.